Sarah M. Chen’s Anthony Award-nominated and IPPY Award-winning debut. 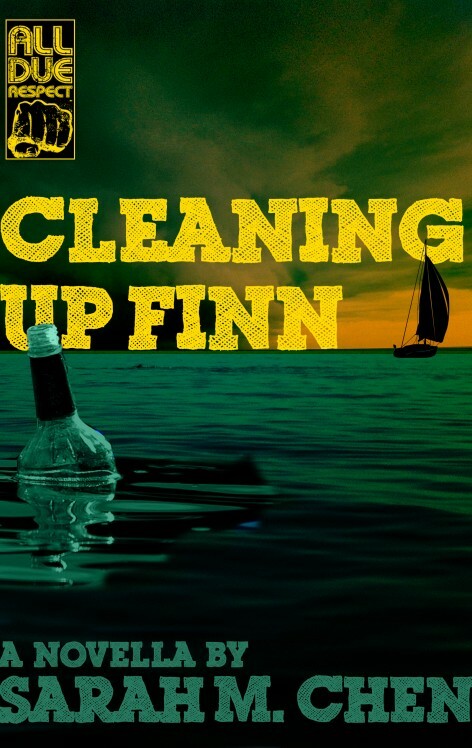 Sarah M. Chen's debut is Cleaning Up Finn. Life is an endless party for restaurant manager, Finn Roose. When he seduces an underage woman on one of his infamous booze cruises and loses her—literally, it sets off a massive search involving the police, her parents, and a private investigator. Finn spins lie after lie to stay out of trouble, and it’s not until his best friend suffers the consequences does he scramble to set things right. But this may be too much to ask from a guy who can’t resist a hot babe or a good time.